We have been a proud sponsor of Kumeu Rugby for the last 8 years by providing the Seniors with help in their training. We also provide a pre-season training camp for our J1 to J4’s for four weeks prior to their first game. This is held not only at the gym but also at the Kumeu Rugby fields. We provide a team of our trainers to take the kids through ball handling skills, fitness skills and fun fitness games for team building and confidence. We believe our Juniors are the future of our Rugby Club and that teaching children from a young age that team sports and exercise is not only extremely important but can be a lot of fun! 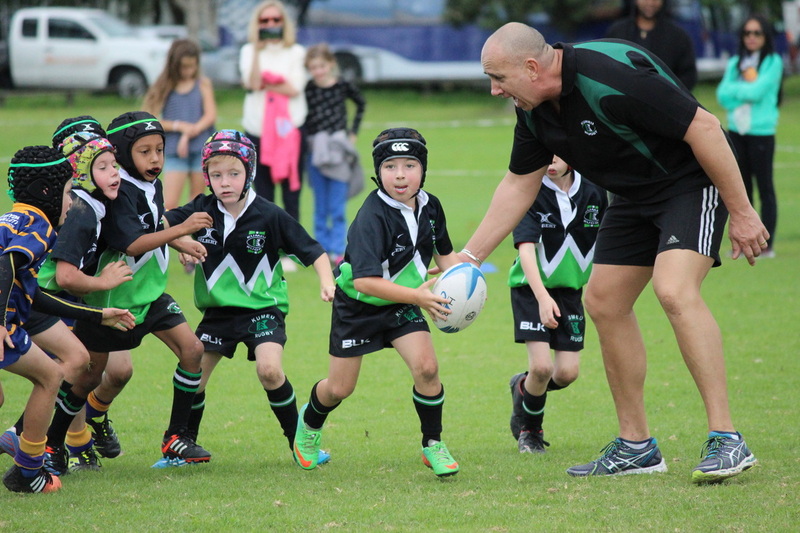 Rob is also a long serving member of the Kumeu Rugby Committee and has coached their eldest Son Aidan’s team for the last five years and just last year started training their youngest Son Nathan’s team who when he started was just three years old but keen to follow his older brother and his Dad! 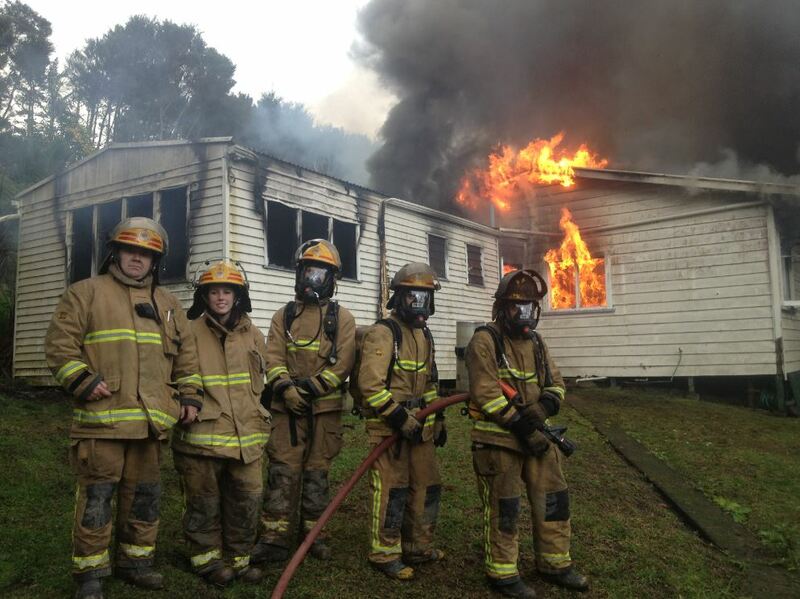 ​We are proud to sponsor the Kumeu Volunteer Fire Brigade. Made up of local members from the community, these are the incredible people that volunteer their time, and put their lives at risk 24 hours a day, 7 days a week to protect everyone in our community. 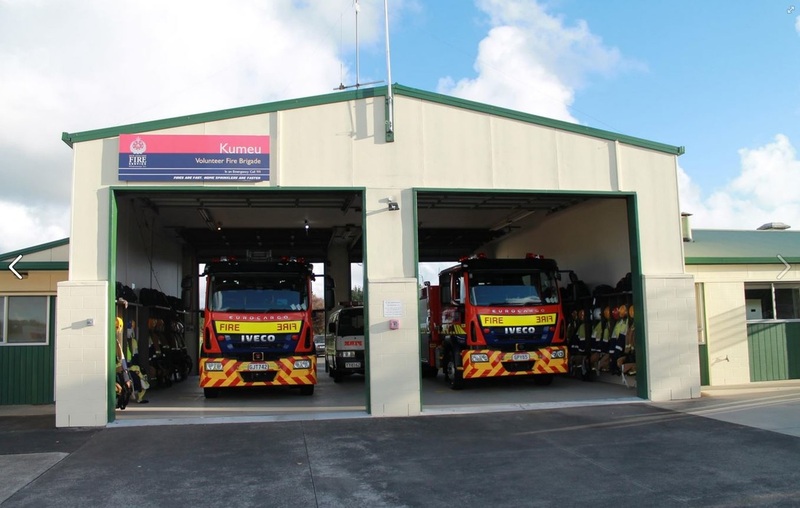 The Kumeu Volunteer Fire Brigade go beyond fires as well - responding to calls for medical help, specialised rescues and handling emergency situations, or operating the Jaws of Life in auto accidents. We are so grateful for everything they do!